Small cafe on the banks of the River Tyne, situated in Tyne Riverside Country Park, Prudhoe, Northumberland. We are on the Keelman's Way, part of the C2C cycleway. Indoor and Outdoor seating available. A local cafe in the heart of Prudhoe’s Tyne Riverside Country park. 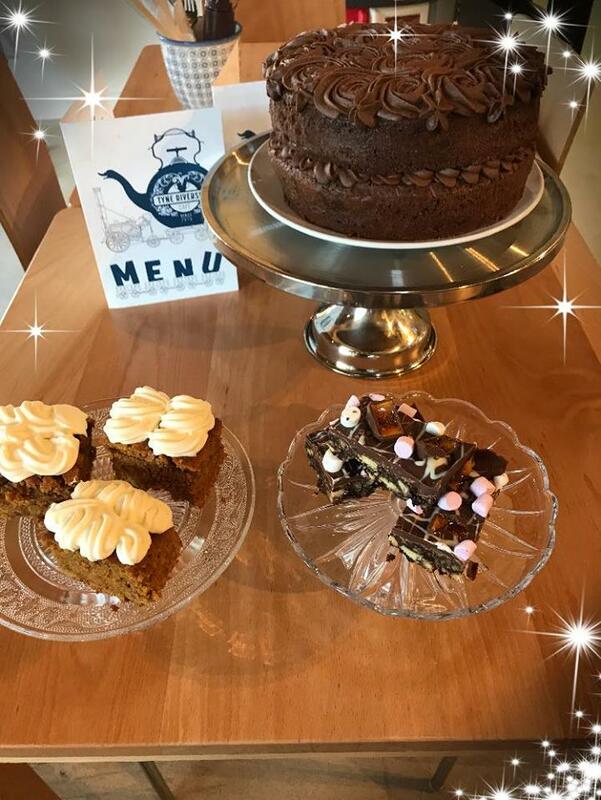 Tyne Riverside Cafe offers a range of hot and cold drinks and light meals, community meeting spaceas well as training and employment opportunities to young people with learning difficulties.